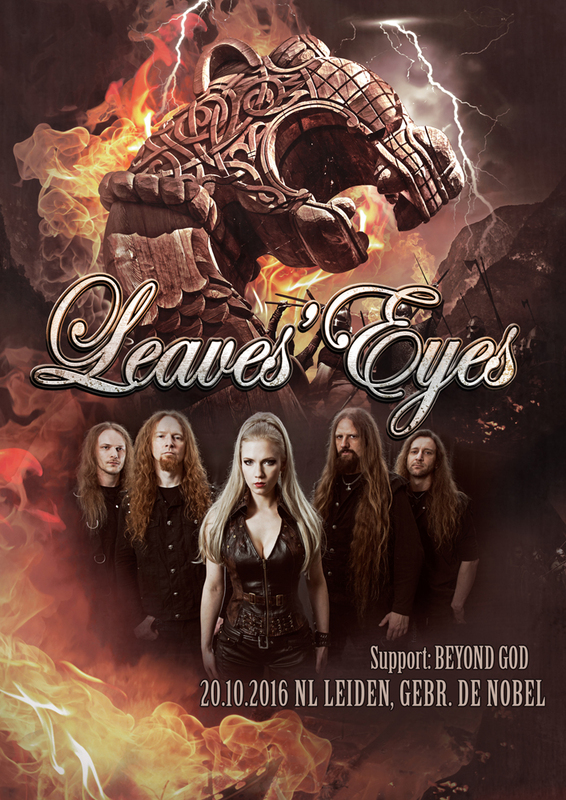 Leaves' Eyes – Official Website » LEAVES’ EYES back in NL! LEAVES’ EYES back in NL! Live premiere of „FIRES IN THE NORTH“! Come see us in Leiden 20. October!